Round fixture finished with a chic Stainless steel ring. 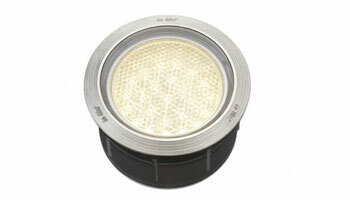 Produces an attractive warm light image thanks to the lens with honeycomb structure. Round fixture finished with a chic Stainless steel ring. 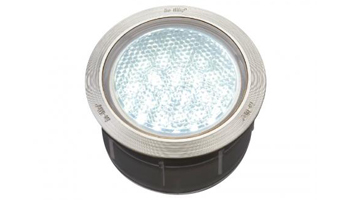 Produces a Cool White light and does not blind thanks to the lens with honeycomb structure. 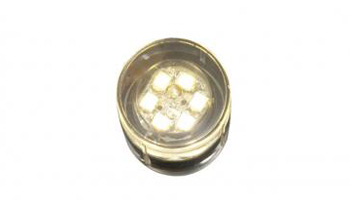 Good things come in small packages: the DB-LED (WW) fixture. 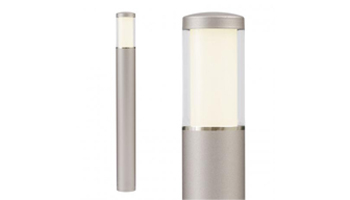 The subtle spot of warm light is also visible during the day and suitable for use in, for example, stairs and terraces. 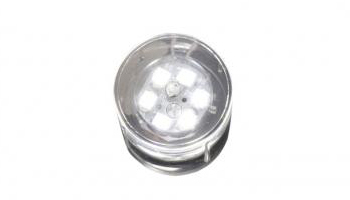 Good things come in small packages: the DB-LED fixture. The subtle spot of cool light is also visible during the day and suitable for use in, for example, stairs and terraces. 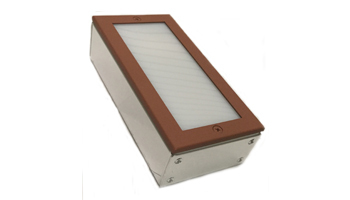 Classic low voltage integrated lighting. Produces a warm glow. 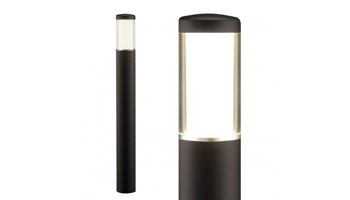 Low above ground fixture LIV LOW DARK produces a warm white atmospheric light all round. Suitable for the terrace or border, for example. 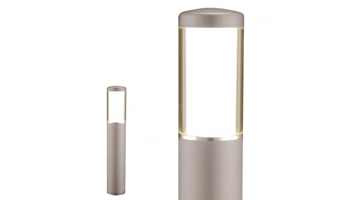 Low above ground fixture LIV LOW produces a warm white atmospheric light all round. Suitable for the terrace or border, for example. 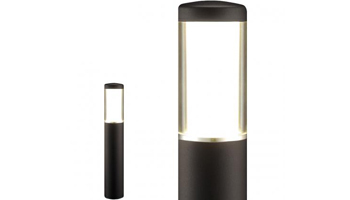 Upright outdoor lamp LIV DARK produces an attractive warm white light all round. Suitable for the terrace or border, for example. 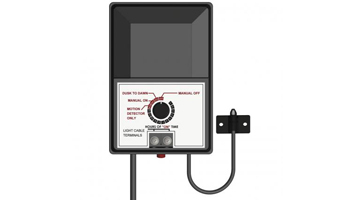 Transformer 56 Watt with the functions manual on/off, light sensor and timer. Can be used outdoors. 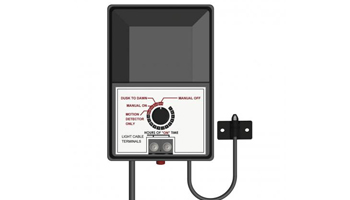 Transformer 108 Watt with the functions manual on/off, light sensor and timer. Can be used outdoors. 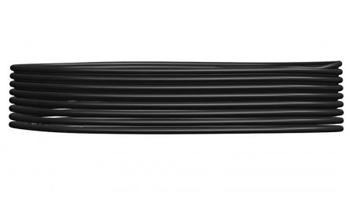 Low voltage cable type 14/2; 12 volt double-cored. Max Load 250 Watt. 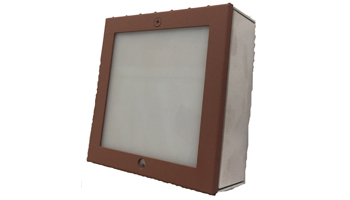 A Classic 4x8 in-ground rectangle light for interlocking pavers. 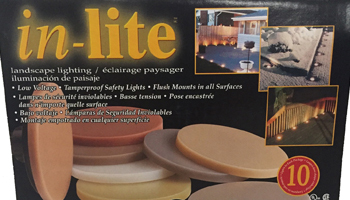 A Classic 6x6 in-ground square light for interlocking pavers. 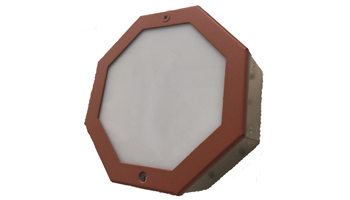 A Classic 6x6 in-ground octagon light for interlocking pavers.